Kayak Rodeo – Oh My! 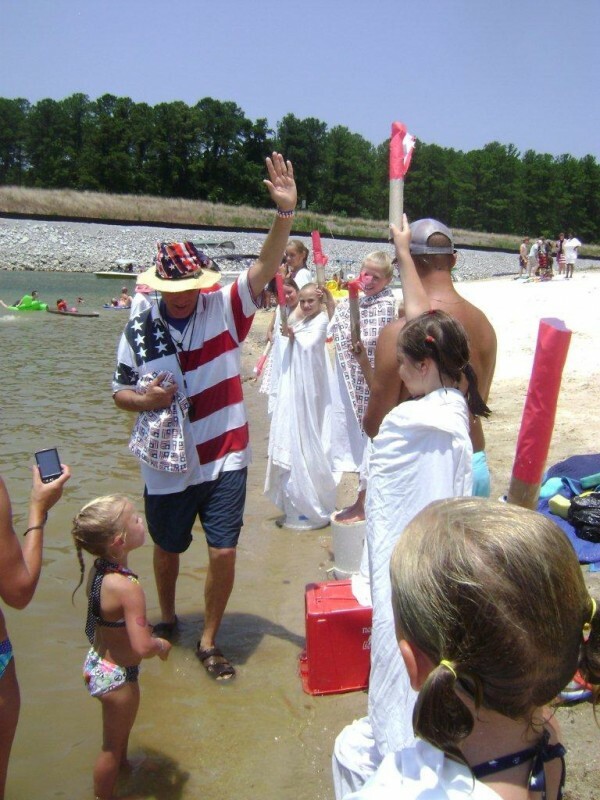 Day Celebration at Thurmond Lake near McCormick. It’s Bigger & Better…Again !! neighbors porch (don’t forget to invite your neighbor) and register your boat. slide on the beach into the lake. Outdoor Adventure Club. Hats & bandanas for all the adult participants. Don’t forget your sunscreen & cameras – Register your boat today. This is a free event – Please thank & support our sponsors. Hope to see y’all Saturday the 4th! Are there going to be fireworks after the rest of the events? Ginny, I am so sorry I did not see your comment or I would have answered you. There were fireworks on the lake this year but not as grand as in the past. Fishing Village had them as well as Soap Creek.